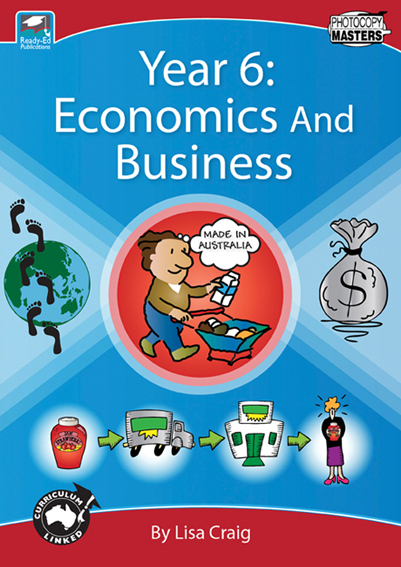 Year 5: Economics And Business is specifically written for 10-11 year olds and is linked to the Australian National Curriculum. The activities in this book help students to differentiate between needs and wants; understand how countries use natural, capital and human resources; and look at factors that influence the behaviours of the consumer. 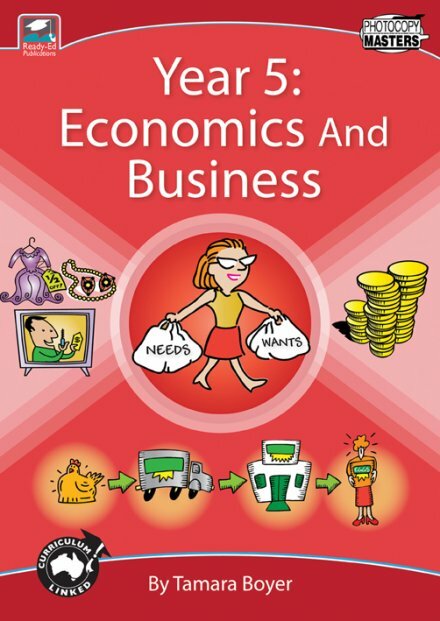 Written by an experienced educator, Year 5: Economics And Business is meaningfully illustrated and clearly set out, making it easy for students to complete the activities independently. 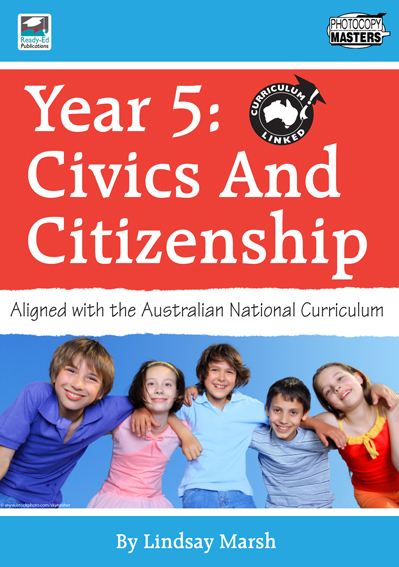 To make life easier for the teacher answers can be found at the back of the book.